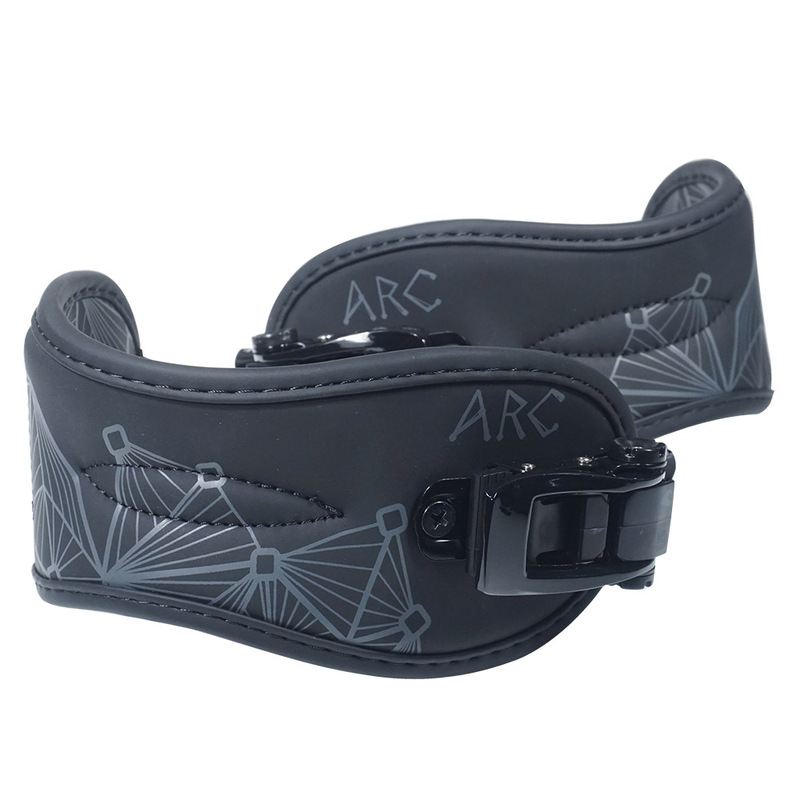 Pre-curved, 3D, low profile fabric ankle straps use Burton materials and buckles made to our specifications. 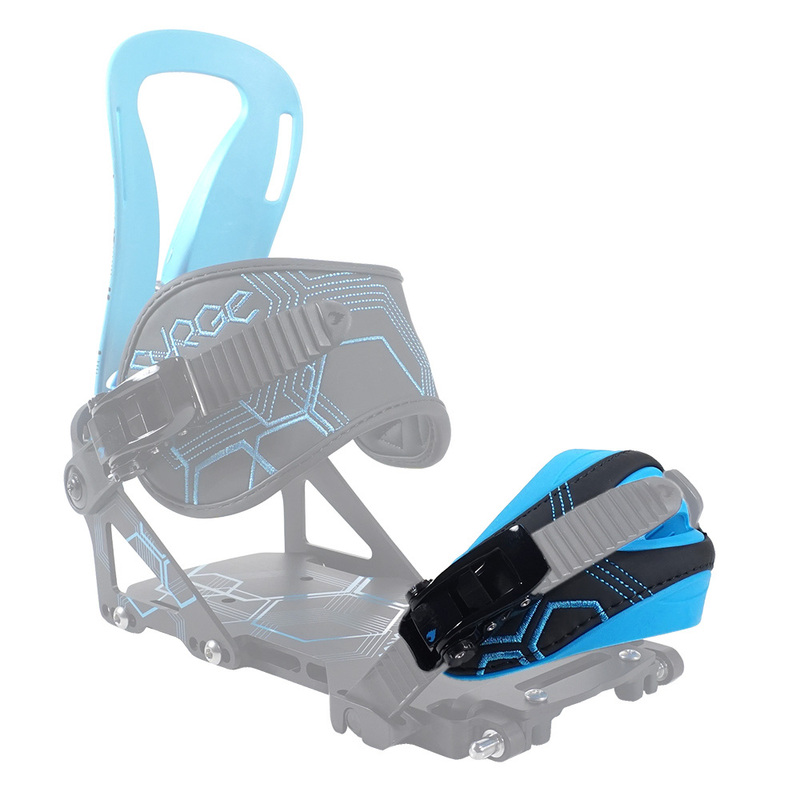 Toe Ladders and Toe Adjusters are available to complete your straps. 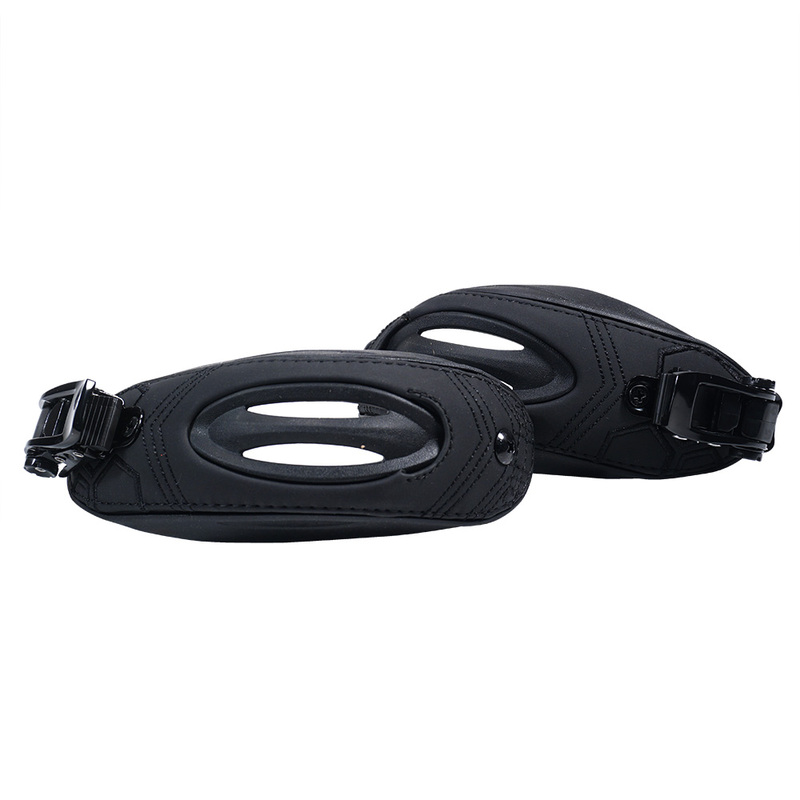 If you need additional screws check out our Binding Hardware Kit. 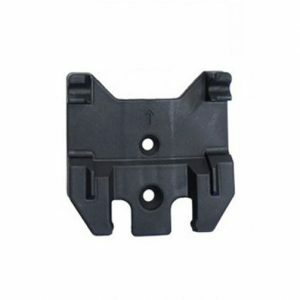 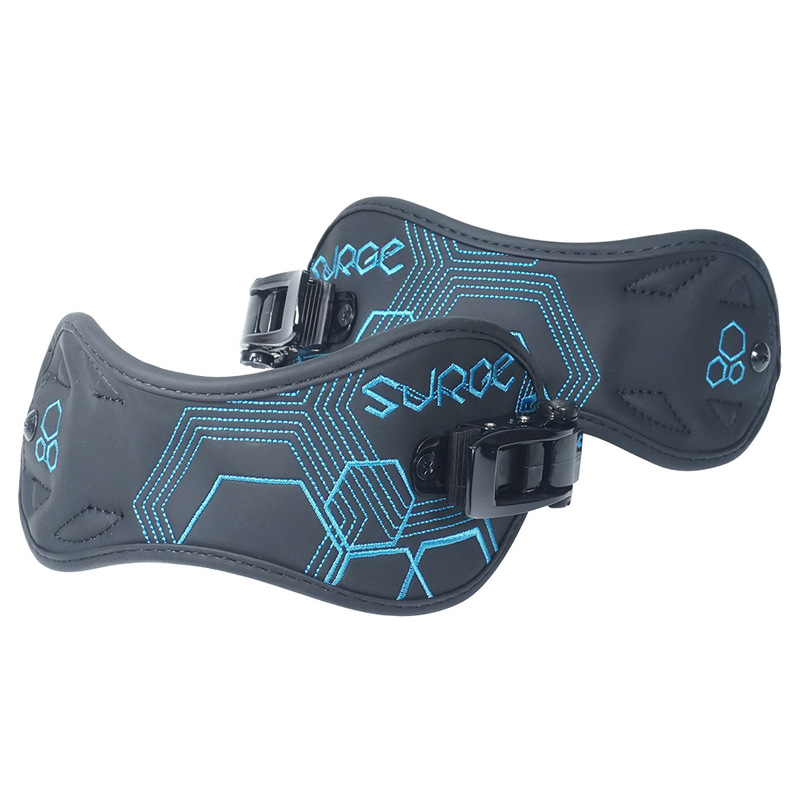 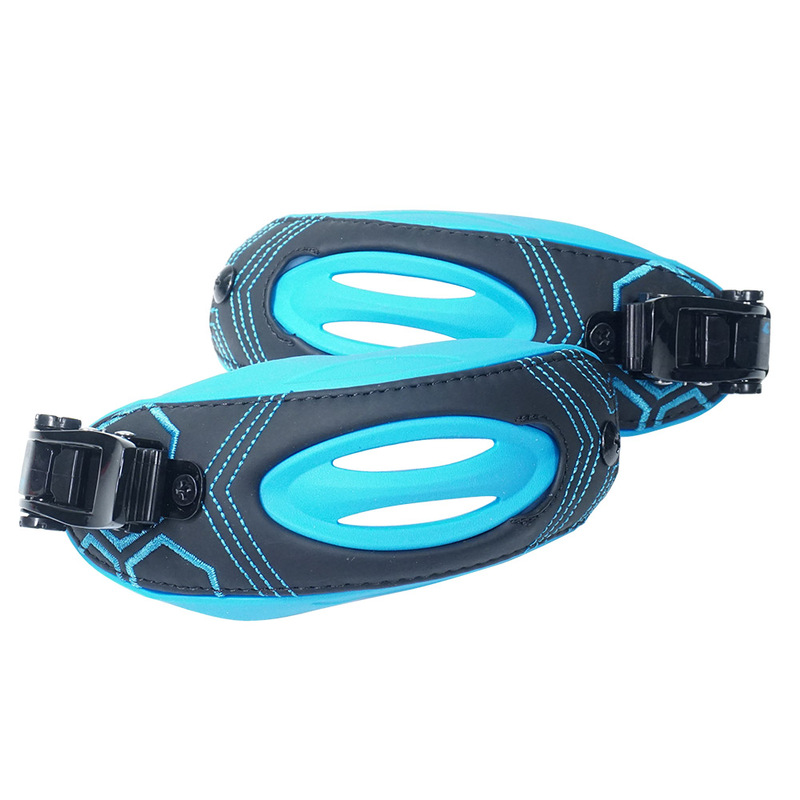 Includes: left & right Surge toe straps, left & right toe buckles, 2x adjuster screws. 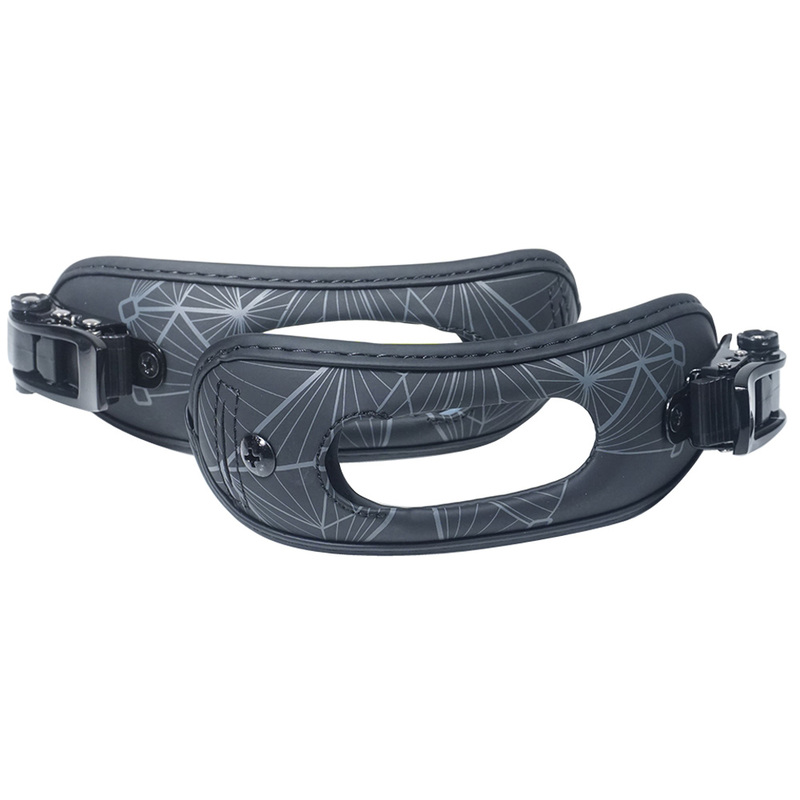 Compatible with all Spark R&D bindings from 2011/12 to present, and 14/15 Burton Hitchhiker bindings. 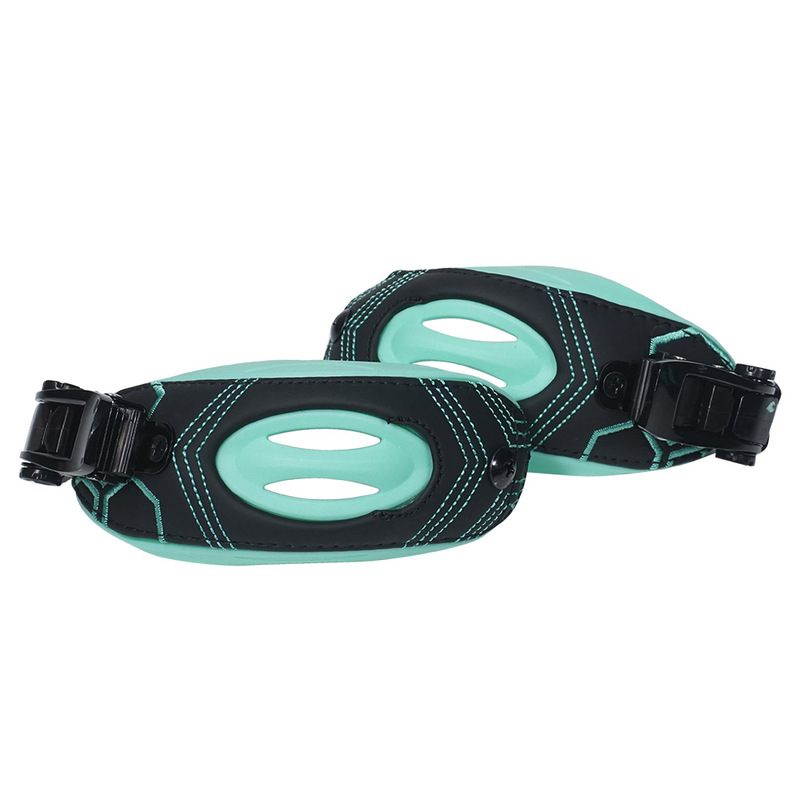 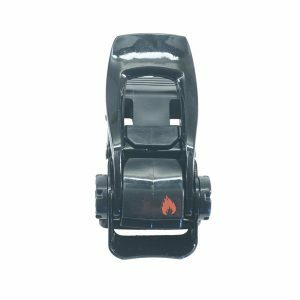 Women’s XS/S and M/L toe straps are equal interchangeable sizes.